To prepare you for the travel season, we’ve rounded up the best RV membership and clubs available this 2019 to keep you saving while exploring. 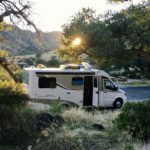 From memberships that offer 50% off on over 1,800 campsites to killer discounts on gas and insight on the best boondocking spots across America, you’ll be keeping your money in your pocket without sacrificing the RV experience. Check out the list below. Details: Welcome to the world’s oldest, largest and fastest growing discount camping club. Save 50% on more than 1,800 top-tier campgrounds across the United States, Canada and Mexico. When you sign up, you’ll receive online access to their discount camping directory with over 480 pages of campsites. Passport America allows you to use your membership card an unlimited amount of times for the full duration of your membership. There are no hidden, home-park fees or enrollment costs. For each new member you refer, Passport America pays you $10. For each campground you refer, you’ll receive $50. Talk about savings! Details: Escapees offers campground discounts, community on the road, RV education and acts as a total support network for all RVers, regardless of travel style, experience level or RV type. Think of it less as a discount club and more as a support service (mail forwarding, healthcare solutions, roadside assistance) that also provides educational resources. Escapees prides itself on creating community so if you’re interested in deals and new friendships, this membership is for you. Details: Stay at hundreds of quality RV parks that offer full hook-up sites for up to half the price with Happy Camper Club. There is no membership contract or point system required when you sign up. With the annual membership you will enjoy an online camping guide, trip planner support and long term discounts at participating parks. Looking to make a little extra money on the road? Happy Camper Club pays $25 for each park you refer with their giveback referral program. Details: With over two million members, Good Sam Club is known among the RV community as a camping membership must. As a member you’ll save 10% at over 2,400 parks and campgrounds, 5 cent off gas and 8 cent off diesel at Pilot Flying J locations. You will also have access to trip planning software that calculates your mileage, driving time and more. Want more savings? Receive 15% off propane and enjoy free RV and boat dump stations at all Camping World Super Centers. Details: You’ve driven all day, are exhausted and have scoured Google to find overnight RV parking but you’re search is unsuccessful. You pull into a random parking lot for the night and hope you don’t wake up to a parking violation on your RV window. With Overnight RV Parking, this situation is a worry of the past. An Overnight RV Parking membership gives you access to their database containing over 13,000 RV parking locations across the United States and Canada. The easy search function allows you to find what you’re looking for by city, state, province or zip code. This membership is the perfect solution for those full-time RVers who often find themselves researching free overnight parking. Details: Camp for as low as $10 a day across the U.S. with Recreation USA. This no-contract club is perfect for those RVers who primarily travel throughout southern states. Alabama, Georgia, Kentucky, Louisiana, Mississippi, Florida, North and South Carolina all have numerous campsites on the program, as well as New England and a few places across the Midwest. Details: If you own a Winnebago RV, consider a membership with WIT Club, as it’s a one-stop shop for all things Winnebago. Members receive monthly e-news that features all updates on Winnebago Industries news, chapter activities and outdoor caravan adventures as well as a customized metal license plate and access to all state, local and special-interest chapters. Enjoy a 10% savings on Winnebago Outdoor Adventure tours (from weekend getaways to month-long trips) and attend the annual Grand National Rally. You will also save 10% on Winnebago Premium Roadside Assistance. Curious if RVing is for you? Check out our recent post featuring The Nine Questions You Should Ask Yourself Before Purchasing A RV to see if you are fit for the RV lifestyle. 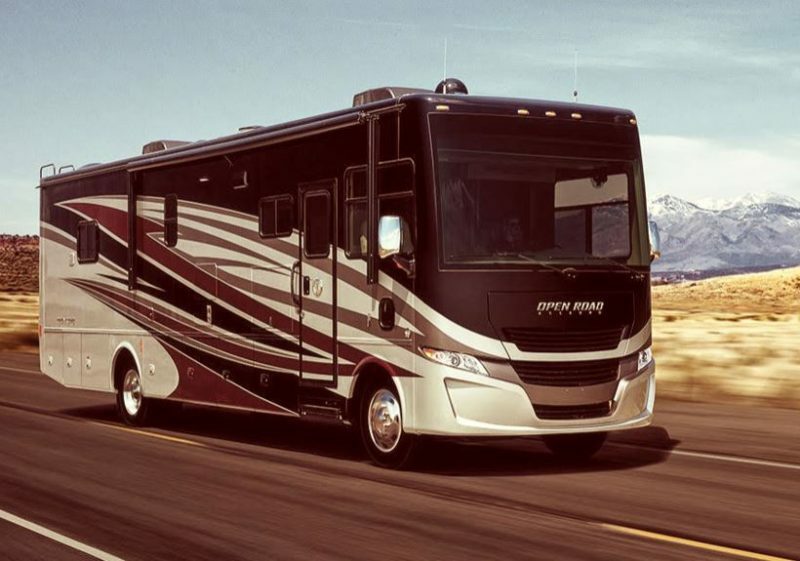 Our guess is that if you’re here, you’re probably ready to explore all the joys of RV living! 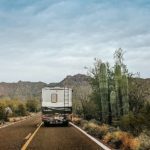 Hey Buddy!, I found this information for you: "2019 RV Clubs and Memberships – Which Should You Join?". Here is the website link: https://experiencelife.lamesarv.com/2019/03/2019-rv-clubs-and-memberships-which-should-you-join/. Thank you.